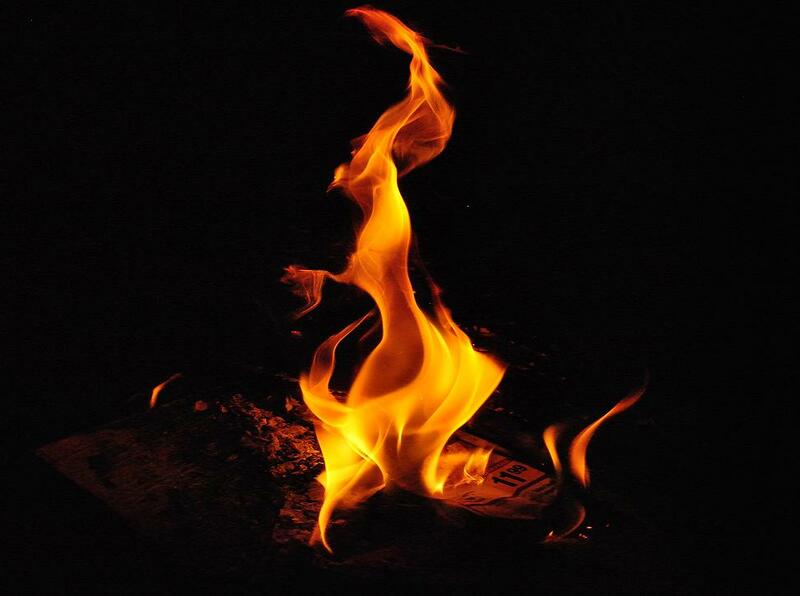 Three leading researchers from the BCC Research Annual Conference on Recent Advances in Flame Retardancy of Polymeric Materials discuss the public's need for flame retardants. 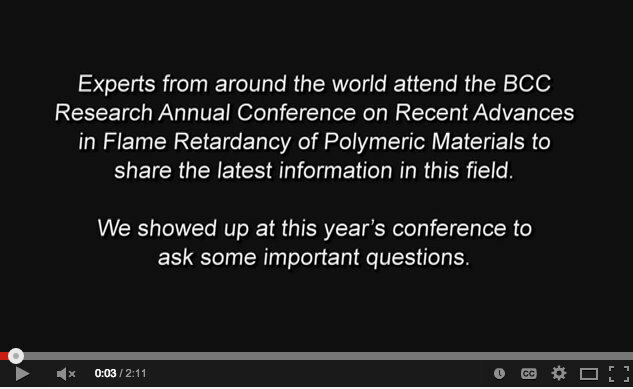 Geared specifically toward scientists and other technical specialists, the BCC Reasearch Annual Conference on Recent Advances in Flame Retardancy of Polymeric Materials provides insight into recent developments in the flame retardancy industry. Presented by experts from both government / academia and the commercial/industrial sectors, the conference brings together industry leaders from around the world and offers excellent networking opportunities within a vibrant learning experience. The next conference will be held on May 17 - 20, 2015 in Stamford, Connecticut.